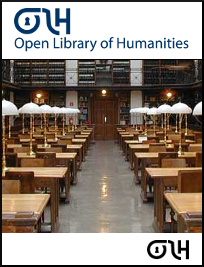 Description: The Open Library of Humanities (OLH) is a non-profit open access publisher for the humanities and social sciences led by Martin Paul Eve and Caroline Edwards and launched in 2015. Funded by an international consortium of libraries OLH is a charitable organisation dedicated to publishing open access scholarship with no author-facing article processing charges (APCs). 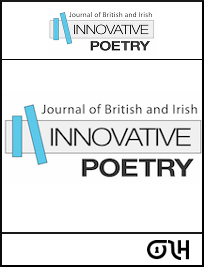 Submissions: Applications from journals to join the platform. 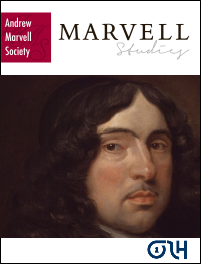 See individual journal sites for article submissions.